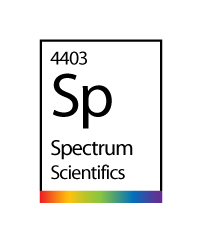 Spectrum Scientifics is a Science Toy & Instrument store that serves both consumers as well as industrial science needs. We sell a large quantity of fun and useful scientific items from telescopes, geological samples, labware, magnets, lab equipment, microscopes, science toys, and much more. Our store is located at 4403 Main St. in the Manayunk neighborhood of Philadelphia, PA and our store’s website serves the USA and the rest of the world. We welcome business from around the world and have shipped to many different countries.